Ships in 1-2 days We do not have this item in our warehouse, but stock is either already on its way or is generally available from the supplier. 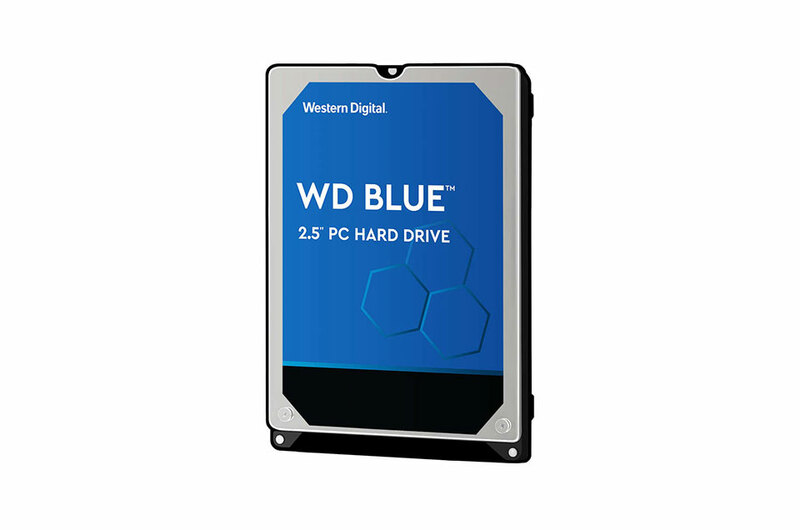 Introducing the Western Digital 2TB Blue Hard Drive, SATA III 6.0Gb/s, 2.5in 64MB Cache, 5400RPM. 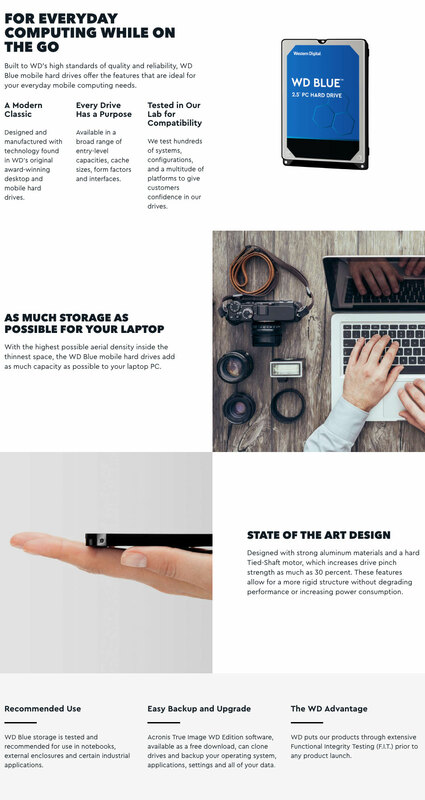 These drives feature inspiring performance and capacity using high-end components which allows the disks inside the drive to adapt to any mounting problems or vibration conditions. Game harder, faster and longer, with an improved architectural design. Blue drives are particularly quiet for the speeds it can generate - they offer a full range of features for solid performance and reliability for everyday use. 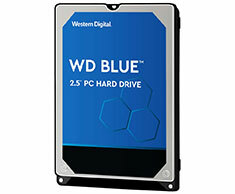 Backed by a 2 year limited Western Digital warranty.